For decades now, higher education costs have risen at rates substantially faster than inflation. Often talked about in terms of the resulting student debt crisis, the average tuition for non-profit private colleges in 2014 topped out at $31,231. In-state four-year public schools also hit a record high with an average of $9,139 in tuition in fees. This isn’t to say that there aren’t any affordable options for college, but rather that you have to look a little harder to find them. College is important, but so is being able to avoid a ton of debt. That’s why we’ve decided to take a comprehensive look and find the most affordable schools in America here at Value Colleges. Check out the top 50 below. Average Net Price (100%): is generated by subtracting the average amount of federal, state/local government, or institutional grant or scholarship aid from the total cost of attendance*. *Total cost of attendance is the sum of published tuition and required fees (lower of in-district or in-state, where applicable), books and supplies, and the weighted average for room and board and other expenses. 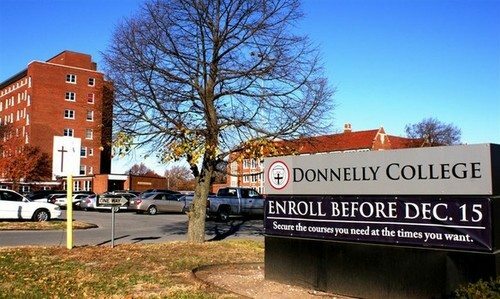 Donnelly College is a private Catholic college located in Kansas City, Kansas, and one of only 10 Catholic diocesan-sponsored colleges in the United States. The institution is designated both a Hispanic and Minority serving institution. Over 84% of students are first-generation college students, while 68% of students come from families with annual incomes of less than $18,000. A number of associate’s-level programs are offered, as well as bachelor’s degree of students receives in information systems, organizational leadership, urban elementary education. Currently 92 grant aid in some form, lowering the net price of attendance per year to $7,819. 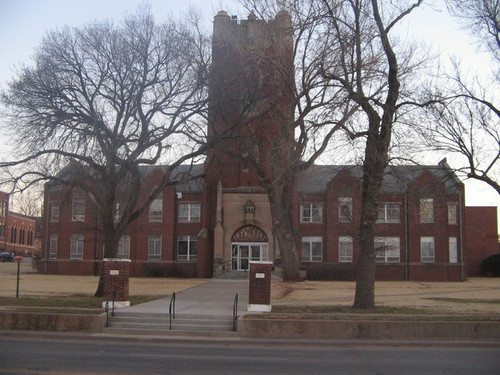 Doane College is a private liberal arts school located in Crete, Nebraska, originally established by the General Association of Congregational Churches. 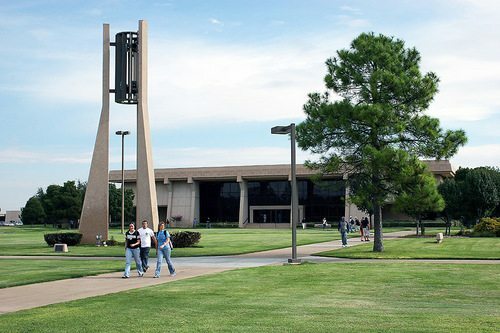 Over 1,000 undergraduate students study on the main campus in Crete, with close to 2,000 adult learners and graduate students attending campuses in Lincoln, Omaha, and Grand Isle. Currently over 40 undergraduate majors in a comprehensive array of subjects are offered, including pre-professional and honors programs. Six graduate programs are offered, centering around counseling, management, and education. Currently 50% of students receive grant aid of some form, lowering the net price of attendance per year to $7,366. 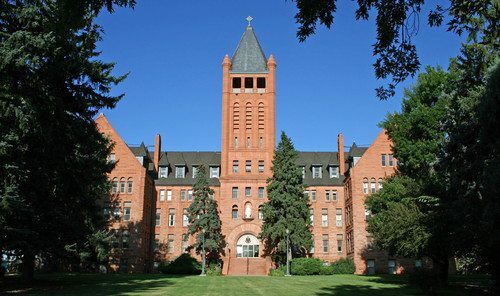 Colorado Heights University is a private multicultural university located in Denver, Colorado. The student body is highly international, featuring students from roughly 60 countries who speak at least 40 different languages. Many students are non-traditional, including international students and students who primarily speak a language other than English. Degrees offered include English as a Second language offerings, Bachelor’s of Arts, as well as an MBA program which focuses on international business. Currently 50% of students receive grant aid of some form, lowering the net price of attendance per year to $6,955. 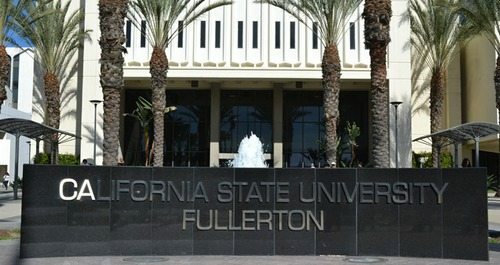 California State University Fullerton is a member of the California State University System located in Fullerton. 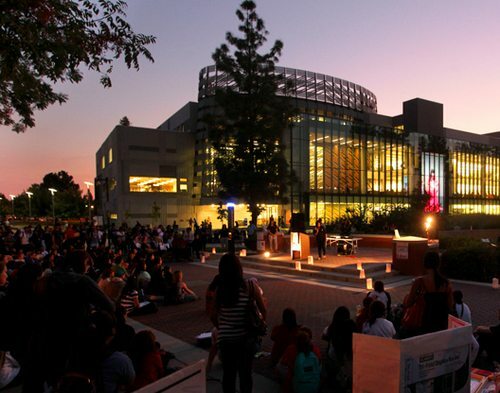 The public comprehensive university is the largest comprehensive university in California, enrolling almost 40,000 students and offering over 240 degrees. Close to 120 bachelor’s and Master’s-level degrees are offered, as well as several doctoral programs. The university is designated both a Hispanic and Asian American/native American/Pacific Islander serving institution, with only 23.9% of the undergraduate body composed of Caucasian students. Currently 51% of students receive grant aid in some form, lowering the net price of attendance per year to $6,885. 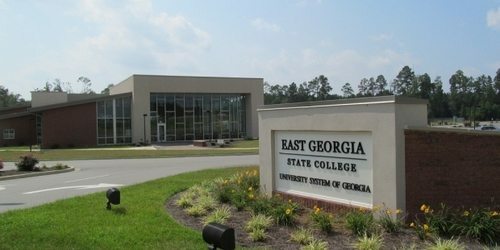 East Georgia State College is a state college that functions as part of the University System of Georgia and is located in Swainsboro, Georgia. The college offers a wide range of associates-level programs and bachelor’s-level programs in fire and emergency services, biology, and business administration. The Vision Series provides the campus with a number of privately funded cultural and intellectual speakers of national importance. Currently 91% of students receive grant aid of some form, lowering the net price of attendance per year to $6,833. Daytona State College is a public college that functions as part of the Florida College System located in Daytona Beach, Florida. The college is known as the home to the Southeast Museum of Photography. Currently a wide variety of associates-level programs as well as six bachelor’s-level programs are offered. Bachelor’s degrees include applied science, education, engineering technology, business management, nursing, and information technology. Current 73% of students receive some form of grant aid, lowering the net cost of attendance per year to $6,811. Centralia College is the oldest continuously operating community college in the state of Washington, located in Centralia. The college is home to a series of famous murals commissioned in the early 1980’s called the Twelve Labors of Hercules by Michael Spafford. A wide variety of associates-level degrees are offered, as well as Bachelor’s in applied science in management as well as diesel technology. Currently the college enrolls almost 5,000 students. 66% of students receive some form of grant aid, lowering the net price of attendance per year to $6,681. The University of Hawaii Maui College is a public member of the University of Hawaiʻi located in Kahului, Hawaii. 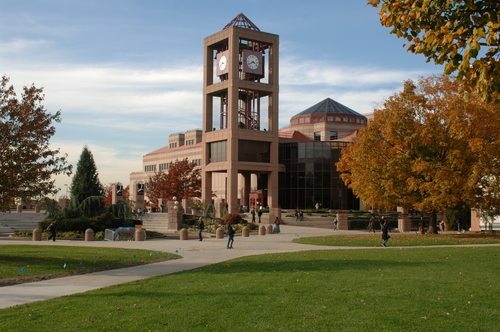 The University is a commuter college offering a large range of associates degrees, as well as three bachelor’s-level degrees: applied business and information technology, engineering technology, and sustainable science management. Bachelors and graduate degrees are also available through distance learning options at the University Center, Maui. Currently 76% of students receive some sort of grant aid, lowering the net price of attendance per year to $6,649. 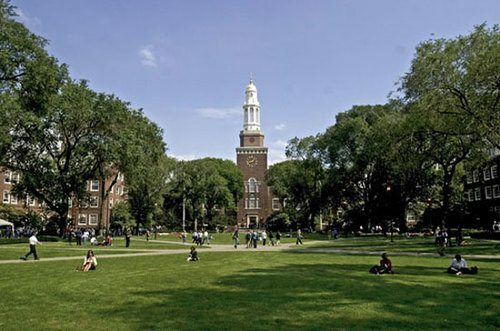 Brooklyn College is a senior college ofthe City University New York and is located in Brooklyn. The college is regularly lauded for its beautiful campus and is often referred to as “the poor man’s Harvard” due to its reputation for academic excellence and relatively low tuition. An expansive array of academic programs are offered at the bachelor’s through doctoral level to over 16,000 students. Currently 67% of students receive grant aid of some sort, lowering the average per year cost of attendance to $6,637. 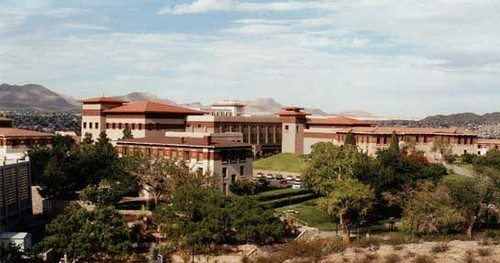 California State University, San Bernardino is a public research university offering over 200 undergraduate and graduate degrees to over 17,000 students. 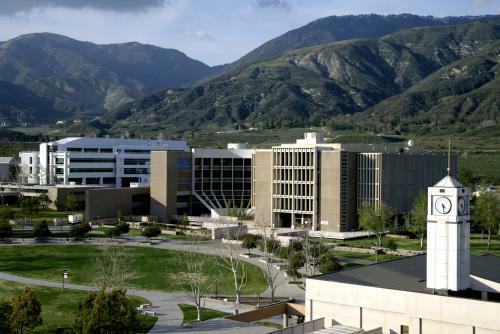 Notable features of the University include a highly regarded business program, beautiful views of the San Bernardino Mountains, an on campus observatory, and the Robert and Frances Fullerton Museum of Art. Currently 73% of students receive grant aid of some form, lowering the net price of attendance per year to $6,571. 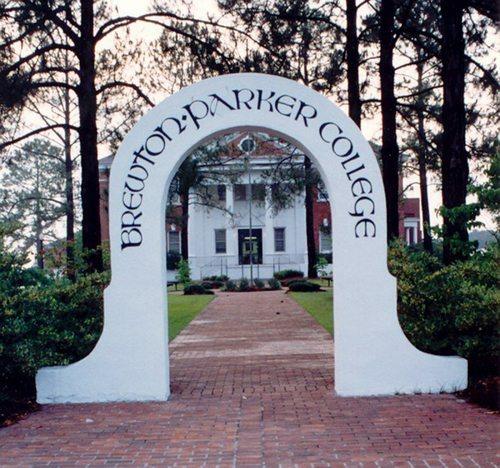 Brewton-Parker College is a private college associated with the Georgia Baptist Convention and located in Mount Vernon, Georgia. 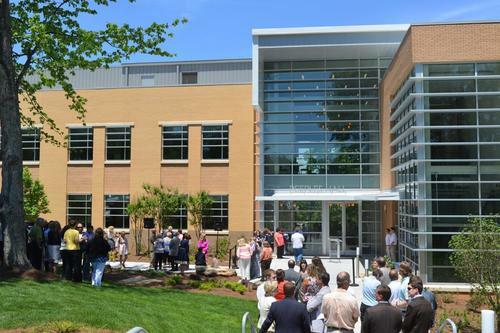 Currently they offer a wide array of bachelor’s-level degrees to around 1,100 students, including programs in business, the humanities and behavioral sciences, math and natural sciences, education, or Christian studies. Currently 100% of students receive grant aid of some form, lowering the net price of attendance per year to $6,478. Northeastern State University is a four-year institution whose primary campus is located in Tahlequah, Oklahoma (home to the capitol of the Cherokee Nation). The university is the oldest in Oklahoma, and one of the oldest west of the Mississippi River in the US. Approximately 1/4 of the school are native Cherokee, with some courses taught for native Cherokee speakers, and Cherokee language offered as a major. Currently 68 undergraduate majors and 26 graduate programs are offered to over 5,000 students. Two other campuses, in Muskogee (OK) and Broken Arrow (OK) are also available, as well as online courses. Currently 93% of students receive grant aid of some form, lowering the net price of attendance per year to $6,418. 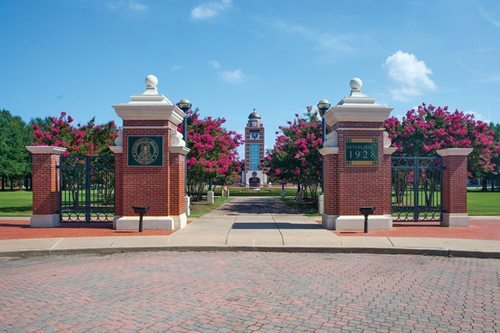 The University of Arkansas at Fort Smith is a member of the University of Arkansas System currently serving almost 8,000 students. It is noted for one of the best maintained landscapes in the nation (and an acclaimed arboretum) and in-state tuition rates for most of the Southeast US. Currently 33 bachelor’s degrees, 14 associates degrees, and 27 certification paths are available to students. The University boasts an 18 to 1 student faculty ratio and is located in the second most populous city in Arkansas (Fort Smith). Currently 93% of students receive grant aid of some form, lowering the net price of attendance per year to $6,351. Oklahoma State University is part of the Oklahoma State University System, and offers traditional, night, and weekend classes to more than 7,000 students in Oklahoma City and online. A large number of associates-level and certifications are available, as well as a bachelor’s-level program in business administration. Currently 73% of students receive grant aid of some form, lowering the net price of attendance er year to $6,318. 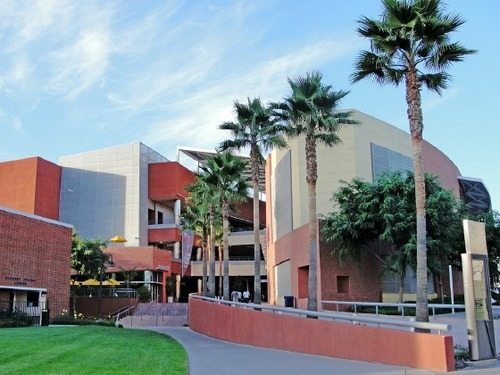 California State University at Fresno is a comprehensive university offering over 100 study areas including 45 master’s degrees, 3 doctoral programs and a number of certifications. Unique offerings include on-campus raisin and wine grape vineyards, a commercial vineyard, a planetarium, one of the nation’s top equestrian teams, and one of the largest libraries in the state of California. Nationally ranked graduate programs include the part-time MBA, Physical Therapy, Nursing, Speech-Language Pathology, and Social Work. Over 23,000 students call the University home. Currently 72% of students receive grant aid of some form, lowering the net price of attendance per year to $6,228. Queens College is one of the senior and most highly regarded colleges of the City University of New York, serving almost 20,000 students a year. The College centers around liberal arts offerings with 78 undergraduate majors. 24 master’s-level programs and 20 doctoral-level programs are available as well. The college is one of several that participates in CUNY’s Macaulay Honors College. The college is also known for a vibrant arts scene which draws on the city’s art scene as well as presents offerings (both performance and gallery-based) through the Kupferberg Center for the Visual and Performing Arts. Currently 58% of students receive grant aid of some form, lowering the net price of attendance per year to $6,200. 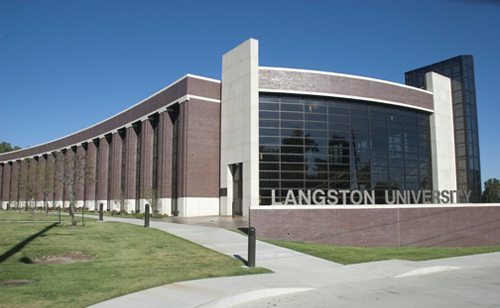 Langston University is a historically black college located in Langston (OK) that serves close to 4,000 students annually. It is the westernmost historically black college, and a member of the Thurgood Marshall College Fund. The school currently has an open admission policy and offers programs at the associates through doctoral levels. It is known as a leader in the field of agricultural research. An honors program as well as a wide variety of health care education opportunities are also available. Currently 92% of students receive grant aid of some type, lowering the net price of attendance per year to $6,193. 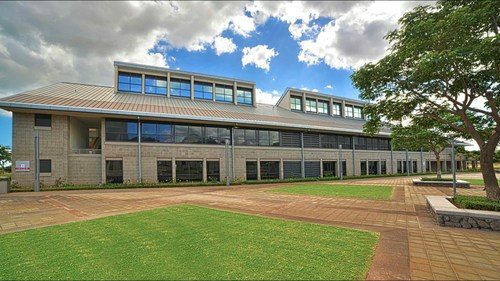 The University of Hawaii–West Oahu offers liberal arts and professional studies baccalaureate degrees to some 2,000+ students in Kapolei, HI. Many degrees are offered in conjunction with other universities in the University of Hawaii system through online courses. Six bachelor’s degree programs are offered in a total of 32 subject areas, as well as a number of certification programs. The University is noted as being one of the most military friendly schools in the nation. Currently 51% of students receive grant aid in some form, lowering the net price of attendance per year to $6,163. The New York City College of Technology originally opened as a way to educate GI’s and provide a technically proficient workforce for New York after WWII. Since initially enrolling 246 students, the institution has grown to over 17,000 students at baccalaureate and graduate levels in recent years. The composite schools comprise the university: the school of technology and design, professional studies, and arts and sciences. A number of continuing education programs, particularly in engineering and technology, are also available. Currently 84% of students receive grant aid in some form, lowering the net price of attendance per year to $6,157. Amridge University is a private university associated with the Churches of Christ located in Montgomery, Alabama. Traditionally built around a seminary and purely religious degrees, the university has expanded in recent years to include courses of study in a wider variety of fields. Both masters and doctoral programs are available as well. With a large number of ministry and biblical studies offered. Both residential and online offerings are present. Currently 90% of students receive grant aid in some form, lowering the net price of attendance to $6,112. A four year tuition guarantee is another factor helping to lower tuition. The University of Texas at El Paso is a four year research university located in El Paso (TX) within sight of Suarez, Mexico. The campus has a unique Bhutanese style of architecture. Another distinguishing characteristic includes being the largest U.S. University with a majority Mexican-American students (70%). The university is one of the top research funding recipients in the University of Texas system, and currently offers 71 undergraduate degrees, 76 master’s degrees, and 20 doctoral programs. UTEP was named one of only six Model Institutions of Excellence in the nation by the National Science Foundation. UTEP is also the top ranked college for social mobility in 2015 according to Washington Monthly. Currently 76% of students receive grant aid in some form, lowering the net price of attendance to $6,089. 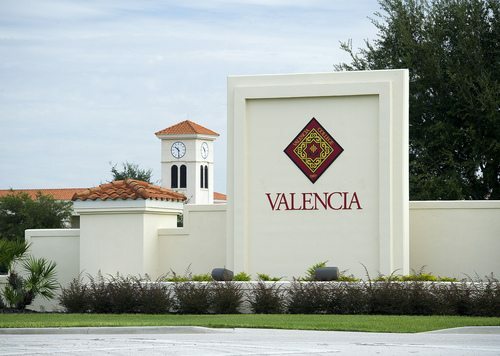 Valencia College is located in Orlando, Florida, and is the third largest institution in the Florida University System. The institution serves more than 30,000 students annually, and holds the honor of producing more associates degrees of any institution in the United States. 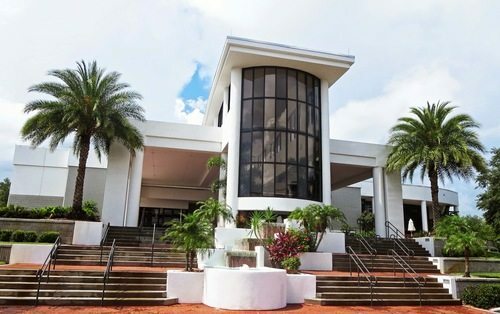 Though Bachelors degrees are offered at Valencia College, one of the most popular programs is the UCF “Direct Connect” program which allows associates-level students to proceed through their general education requirements and transfer to University of Central Florida in an accelerated manner. The school of public safety is one of the more prominent on campus, offering programs in Criminal Justice, Fire Rescue and Safety and Security. A large number of continuing education programs are also available. Currently 77% of students receive grant aid in some form, lowering the net price of attendance per year to $6,063. 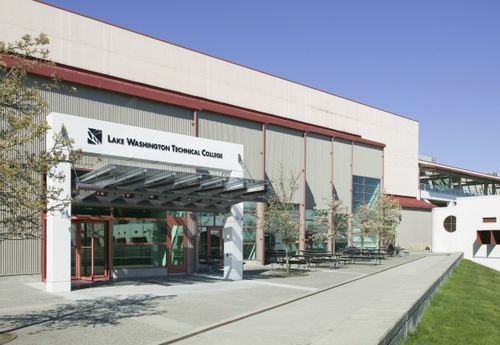 Lake Washington Technical College is a community college located in Kirkland, WA that offers bachelor’s level degrees in Applied Science and Technology as well as a number of certifications. Over 100 certifications and tracks of study are available, including a technical skill based high school program for students aged 16-20. Online education, continuing education, and English as a second language offerings are also central to Lake Washington Tech’s mission. The central purpose of Lake Washington Tech is to prepare people for employment, career change, or upgrading occupational skills. Currently 50% of students attending Lake Washington Tech receive grant aid, which leaves the average net price of attendance per year at $6,049. 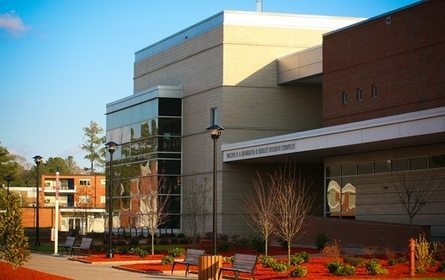 Fayetteville State University is a historically black college that’s part of the University of North Carolina system as well as the Thurgood Marshall College Fund. The university offers almost 70 undergraduate and masters level courses of study, as well as one doctoral program in education. Online educational opportunities are also offered for seven courses of study, including the university’s MBA program. Currently 94% of students attending Fayetteville State University receive grant aid, leaving the average net price of attendance per year at $5,914. 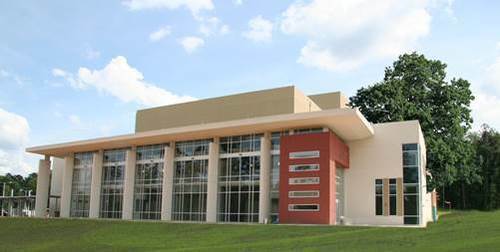 Dalton State College is a member of the University of Georgia System located in Dalton (GA), and offers a wide range of associates degrees, 10 Bachelor’s degree programs, as well as a number of certifications. The college currently serves around 5,000 undergraduate students, with almost 2,000 attending on a part time basis. Online study is also available, with the e-major program allowing students throughout the University of Georgia system to take courses at institutions of their choice. Prior learning credit may be claimed and used to accelerate time until graduation through online offerings. Currently 88% of students at Dalton State College receive grant aid, leaving the average net price of attendance per year at $5,914. 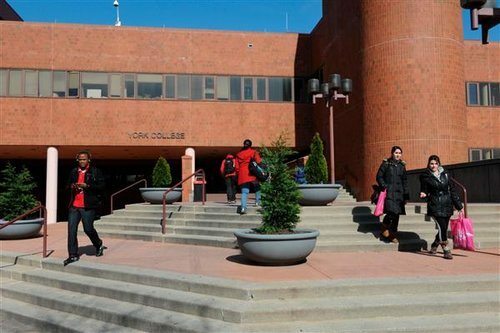 York College of the City University of New York is one of 11 senior colleges in the CUNY system and is located in Jamaica, Queens, New York City. 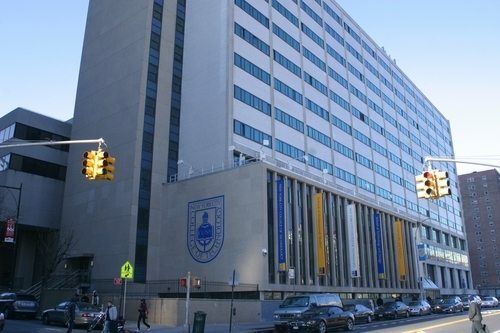 The school functions as one of the leading liberal arts schools in the CUNY system and was celebrated in 2013 as the US college with the lowest average student debt in the nation. Current enrollment is around 8,000 students studying about 40 majors. Notable programs include the honor’s program, nursing, occupational therapy, physician’s assistant program, and aviation management. Around 40% of students study part time. Currently 80% of students receive some form of grant aid, lowering the average net price of attendance per year to $5,855. City College is the flagship institution of the City University of New York and is located in Manhattan, New York. The college offers a comprehensive array of undergraduate and graduate offerings. The physics program is particularly distinguished, with three graduates receiving the Nobel Prize in Physics (though the College as a whole has a large number of recipients, at 10). City college is the top ranked school for percentage of racial and ethnic minorities amongst in the Northern US, and is regularly ranked as a top 75 institution in the nation. Currently 76% of students receive some sort of grant aid, lowering the average net price of attendance per year to $5,820. 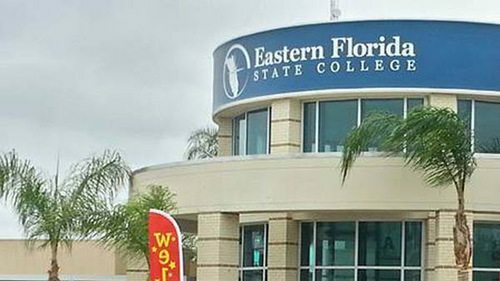 Eastern Florida State College has a number of campuses throughout Florida’s “space coast” as well as online options and an aerospace program campus at the Kennedy Space Center. 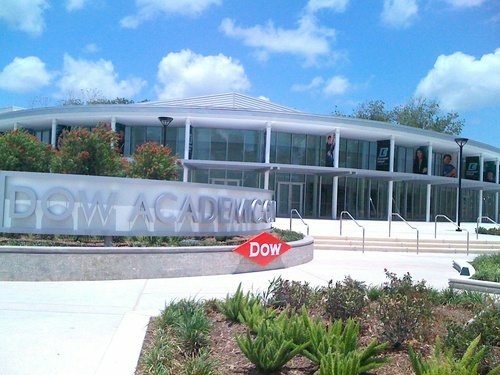 It is a member of the Florida College System and has around 35,000 students take courses in person or online annually. Almost 100 academic programs are offered, with an average class size of less than 20. An honors program promotes additional engagement between gifted students and professors, and may be joined until one semester before graduation. Currently 68% of students receive grant aid of some sort, lowering the average net price of attendance per year to $5,706. 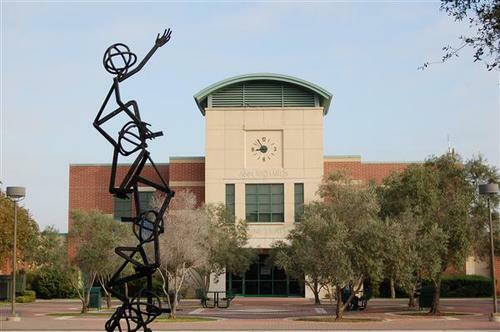 Midland College is a community college located in Midland, Texas and serving over 7,000 students. They currently offer one bachelor’s level program in organizational management; as well as 11 other bachelors through partner institutions including Texas Tech University, Lubbock Christian University, The University of Texas of the Permian Basin, Sul Ross State University, Angelo State University, Howard Payne University and Western Governors University. Four master’s degrees are available. An early college program for high schoolers is also available, in which high school students receive an associates degree when they graduate from high school. Currently 42% of students receive grant aid of some form, lowering the average net price of attendance per year to $5,579. 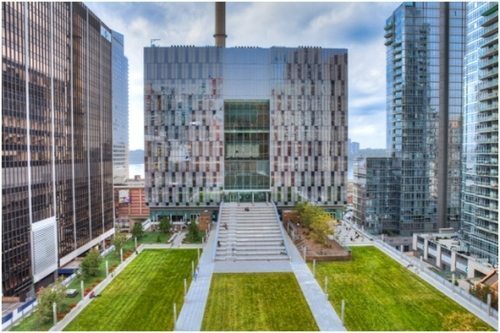 The John Jay College of Criminal Justice is a senior college in the City University of New York located in midtown Manhattan, New York. 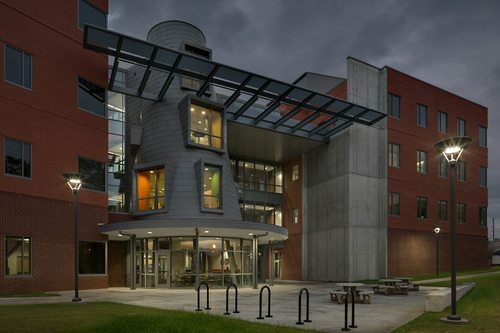 It was the first liberal arts college in the nation to be founded with a criminal justice focus, and is currently known for its programs in criminal justice, forensic science, forensic psychology, and public affairs. A wide variety of undergraduate, masters, doctoral and certification programs are available in both online and on campus delivery options. Currently 73% of students receive some sort of grant aid, lowering the average net price of attendance per year to $5,552. South Florida State College is a member of the Florida College System that operates out of three campuses. A large number of associates degrees and occupational certifications are available, as well as bachelor’s degrees in nursing, education, and business management and supervision. A number of specialized courses, as well as additional bachelors and masters level programs are available through partnerships with other Florida schools. Currently 78% of students receive some sort of grant aid, lowering the average net price of attendance per year to $5,536. 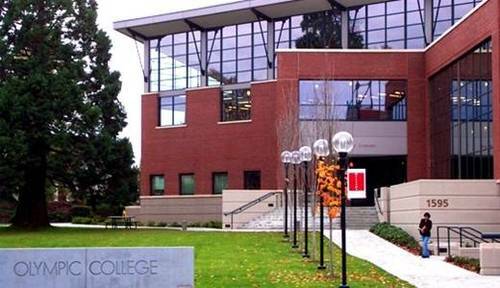 Seattle Central College is a community college located in Seattle’s Capital Hill neighborhood that offers a wide range of technical and vocational associates degrees. Two bachelor’s level degrees are also available: applied behavioral science and applied science in allied health. 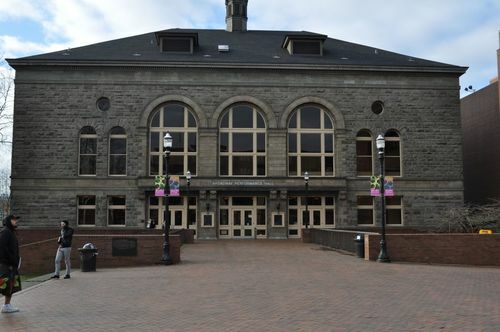 A Direct Transfer Agreement (DTA) allows for any students who complete their two years at Seattle Central College to freely transfer to any state college in Washington to complete a B.A. or B.S. The college is known as one of the most diverse in the US. Currently 62% of students receive grant aid of some form, lowering the net price of attendance per year to $5,512. Olympic College is located 7 miles from Seattle, though largely serves a more rural population base of surrounding counties. It currently offers a wide range of certifications and associates degrees, as well as bachelor’s degrees in nursing, information systems, and organizational leadership and technical management. 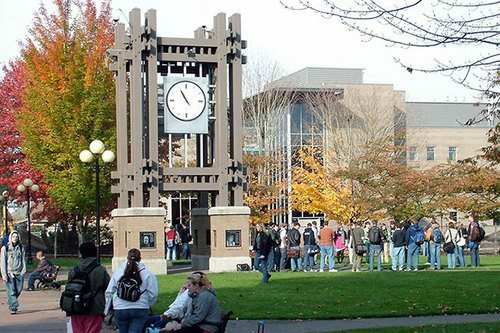 A Direct Transfer Agreement between Olympic College and public universities in Washington allows students to transfer all credit upon graduation to any other public university in Washington to obtain BA or BS degrees. Currently 51% of students receive grant aid of some type, lowering average net price of attendance per year to $5,316. 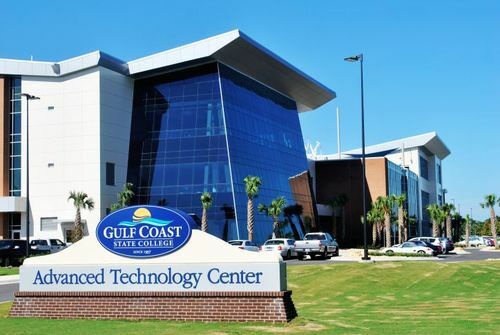 Gulf Coast State College is located in Panama City, Florida, and currently offers over 150 programs. Programs include 75 associates level degrees, a number of certifications, and four bachelor’s of applied science degrees: digital media, technology management, organizational management (with a number of specializations), and nursing. Currently over 6,000 students attend Gulf Coast State College. Courses are offered in-person, online, through the Corporate College, and for continuing learners. 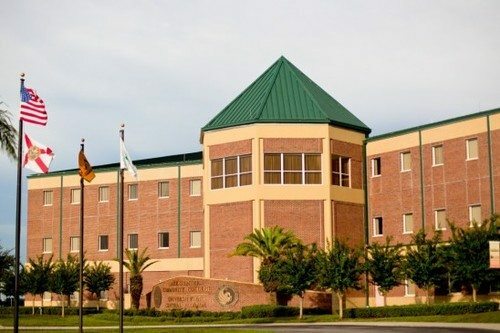 Gulf Coast State College is also recognized as one of the most military-friendly colleges in the nation, offering additional support for service men/women. Currently 81% of students receive grant aid in some form, lowering the average net price of attendance per year to $5,070. Brazosport College is a two and four-year degree granting institution located in Lake Jackson in the greater Houston, Texas area. Currently over 4,000 students attend seeking a large number of associates-level degrees, or the one bachelor’s-level option: bachelors of applied technology in industrial management. The Industrial management degree comes with five specializations, including Process Operations Management, Business Management, Safety, Health and Environmental Management, General Technology Management , or another tailored specialization. Currently 55% of students receive grant aid in some form, lowering the average net price of attendance per year to $4,874. 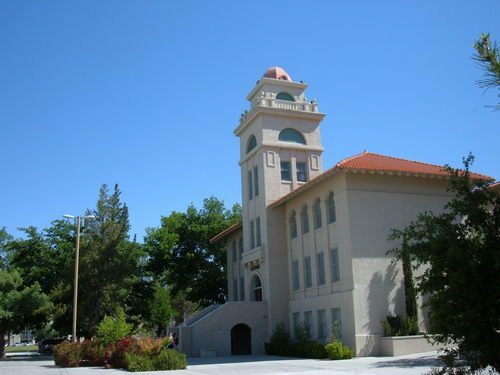 North New Mexico College operates through two campuses in Española and El Rito, New Mexico. A comprehensive array associates-level and certifications are offered. 14 bachelor’s-level programs are also offered. The college is a member of the Hispanic Association of Colleges and Universities and is currently comprised of almost 3/4th Hispanic students. Currently 91% of students receive grant aid in some form, lowering the average net price of attendance per year to $4,821. 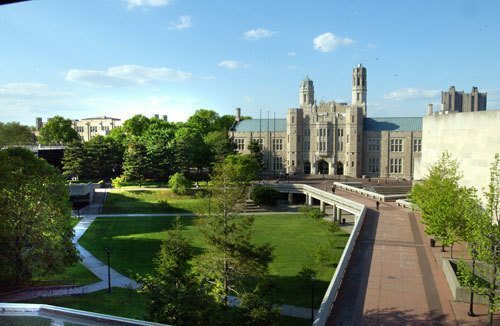 Lehman College is a liberal arts college in the City University of New York system located in the Bronx. The college offers a comprehensive array of programs including 51 undergraduate majors and programs, 46 graduate degree programs, and a number of certifications. 11 Doctoral programs are offered in conjunction with the CUNY Graduate Center. Currently over 12,000 students attend the college. 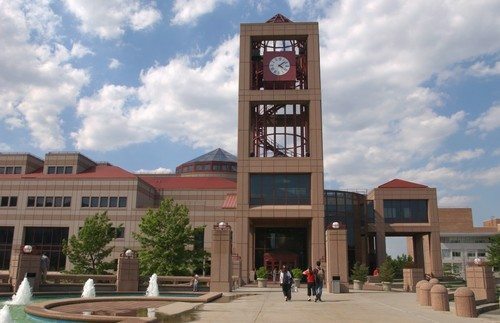 Lehman College has recently been recognized as one of the top 5 public colleges in the North for graduates with the least debt. 83% of students receive grant aid of some sort, making the average net price of attendance per year to $4,790. Chipola College is a member of the Florida College System and is located in Marianna, Florida. The college offers a wide range of associates-level programs, certifications, and seven bachelor’s of science programs. One notable feature of the school is their successful Brain Bowl team, who have won six state championships and three national championships. Currently 85% of students receive grant aid of some sort, lowering the average net price of attendance per year to $4,785. California State University, Los Angeles is a world class public research university located in the Westwood neighborhood of Los Angeles. It is the second oldest University in the University of California System, and offers over 330 undergraduate and graduate degree programs in a comprehensive array of subjects. Regularly ranked a top 30 university in the world, UCLA is renowned for world class professors, instruction, and facilities. Currently 76% of students receive grant aid of some sort, lowering the average net price of attendance per year to $4,756. Florida Gateway College is a member of the Florida College System whose main campus is located in Bell City, Florida. 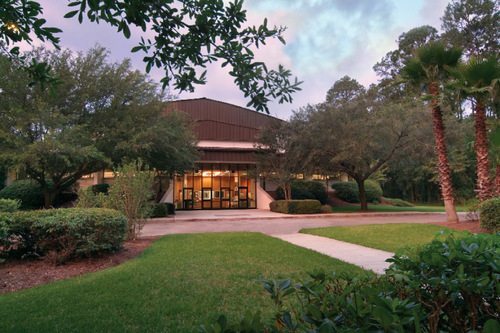 Often noted as the most beautiful college campus in the Florida College System, the campus is outfitted with native azalea bushes and crepe myrtle trees. The schools focus is on liberal arts and sciences, occupational training, and personal development. Over 7,000 students, largely from the 5-county surrounding region attend Florida Gateway College. Currently 91% of students receive grant aid of some sort, lowering the average net price of attendance per year to $4,688. Lake-Sumter State College is a member of the Florida College System whose main campus is in Leesburg, Florida. The college offers a wide range of associates-level degrees, as well as a bachelor’s of science in organizational management. A wide array of certifications are also offered, particularly in vocational fields. A 2+2 transfer policy is also available, in which students may complete their first two years at Lake-Sumter State College and transfer to Saint Leo University of the University of Central Florida to complete bachelor’s-level offerings of their choice. Currently 73% of students receive grant aid of some sort, lowering the average net price of attendance per year to $4,680. 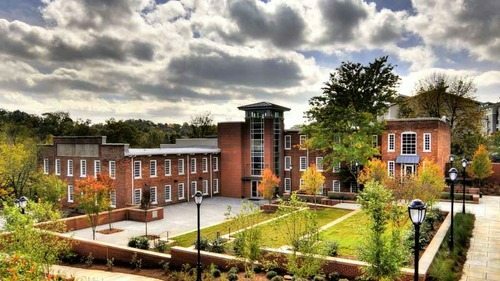 Clinton College is a historically black college associated with the African Methodist Episcopal Zion Church located in Rock Hill, South Carolina. Currently the college offers five associates-level degrees, as well as bachelor of science degrees in business administration, and bachelor of arts degrees in religious studies. Clinton College is primarily liberal arts focused and centers their education on Christian principles. Currently 100% of students receive grant aid of some sort, lowering the average net price of attendance per year to $4,669. 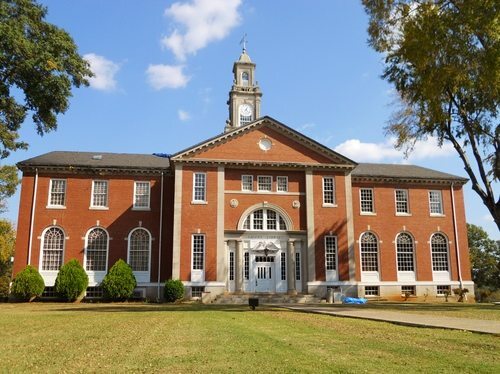 Talladega College is located in Talladega, Alabama and holds the distinction of being the oldest private historically black college in the nation. The college is associated with the United Church of Christ and currently serves around 1,500 students. Currently 17 bachelor’s-level programs of study are available, as well as a non-traditional “FastTrack” program for working adults who wish to complete their degree in organizational studies. Currently 98% of students receive grant aid of some sort, lowering the average net price of attendance per year to $4,100. 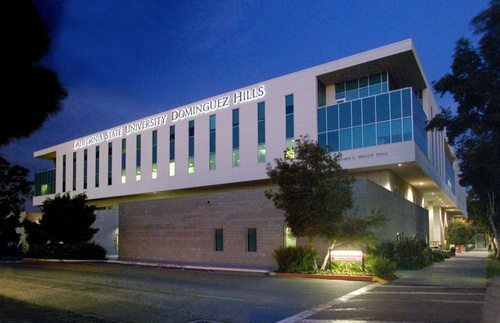 California State University, Dominguez Hills is a public university located in Carson, California in the South Bay region of Los Angeles County. The university is a member of the California State University system, and offers over 60 degrees at the bachelor’s and master’s levels. However, the university does not confer doctoral degrees. Currently the university enrolls over 14,000 students in a relatively diverse student body. Currently 78% of students receive grant aid of soe sort, lowering the average net price of attendance per year to $2,791. Palm Beach State College is a member of the Florida College System located in Palm Beach County, Florida. Currently the college enrolls nearly 49,000 students and offers over 100 programs of study, including a large number of associates-level programs, a bachelor’s of applied science (with seven concentrations), and a bachelor’s of nursing. Continuing education and distance learning are also supported at the college. Currently 68% of students receive some form of grant aid, lowering the net cost of attendance per year to $, 2,647. 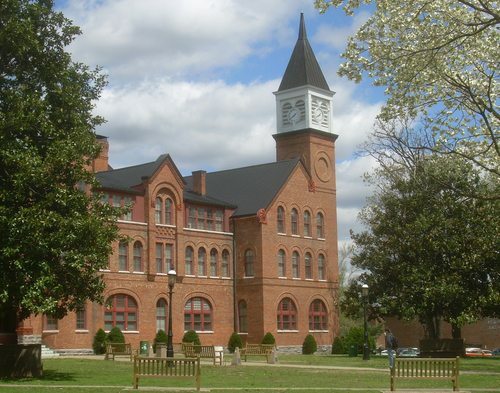 Berea College is a liberal arts work college located in Berea, Kentucky. 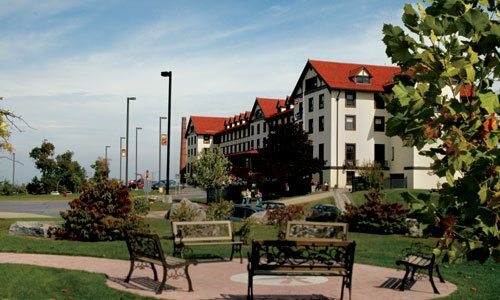 The college is unique amongst American higher education through the fact that all admitted students must work, but obtain free tuition throughout their four years. This is provided in the form of a four year full-tuition scholarship, though transfer students aren’t eligible. 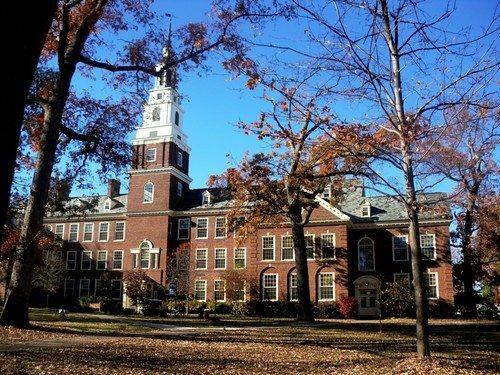 Berea is a top tier liberal arts schools offering 32 bachelor’s degrees. Currently 100% of Berea students receive grant aid of some form, lowering the net cost of attendance per year to $2,323. Georgia Regents University is a public academic health center located primarily in Augusta, Georgia. It is a member of the University System of Georgia and currently enrolls over 9,000 undergraduate and graduate students. Nine colleges offer over 100 academic programs ranging from associate-level through M.D. and doctoral work. The university houses the ninth-largest and 13th-oldest medical school in the country, as well as highly regarded programs in business, the arts, humanities, and social sciences. Currently 73% of students receive grant aid of some sort, lowering the average net price of attendance per year to $2,323. 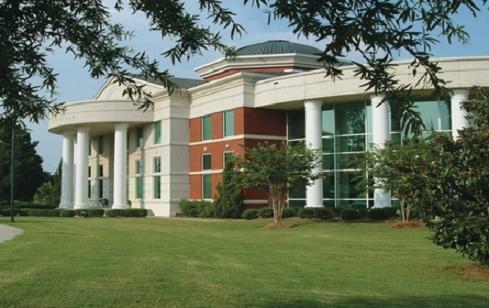 Elizabeth City State University is a historically black college and member of the University of North Carolina System located in Elizabeth City, North Carolina. Currently forty academic programs at the baccalaureate and master’s levels are offered to around 2,000 students. An active distance education program is also available through Elizabeth City State University, both online and through other distance learning formats such as CD’s and DVD’s. Currently 92% of students receive grant aid of some sort, lowering the average net price of attendee per year to $1,993. 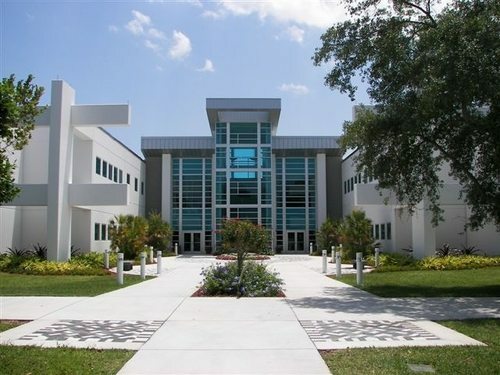 Indian River State College is a state college based in Fort Pierce, Florida, which has been lauded as one of the top 10 community colleges in the country according to the Aspen Institute. Besides a large number of associates-level programs of study ten bachelor’s-level courses of study are also available. An honors track is available for particularly motivated students. All bachelor’s-level programs are also available fully online. Currently 75% of students receive grant aid of some sort, lowering the average net price of attendance per year to $1,846. South Texas College is a public community college located in McAllen, Texas, a town in the Rio South Texas area. The college currently offers a number of associates-level offerings, and is the only community college in Texas accredited to offer three bachelor’s-level offerings: Computer and Information Technologies, Technology Management, and Medical and Health Services Management. Almost 30 degree programs are also offered online, part of why South Texas College is lauded as one of the more military-friendly colleges in the nation. Currently 87% of students receive grant aid in some form, lowering the average net price of attendance per year to $1,483.